Although these days, social media can be used to spread positive news like the birth of a baby, it’s still a really wonderful and personal touch to send out a physical card. 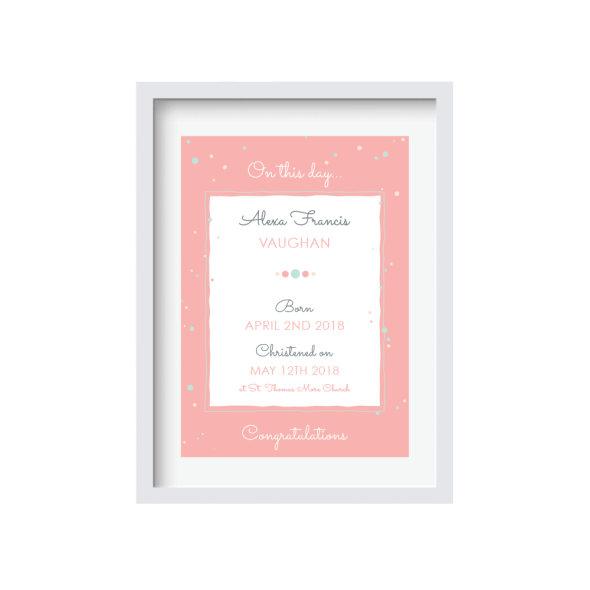 Stuck On You’s Birth Announcement cards are printed on quality card, and come in a range of designs and colours, including a matching envelope. 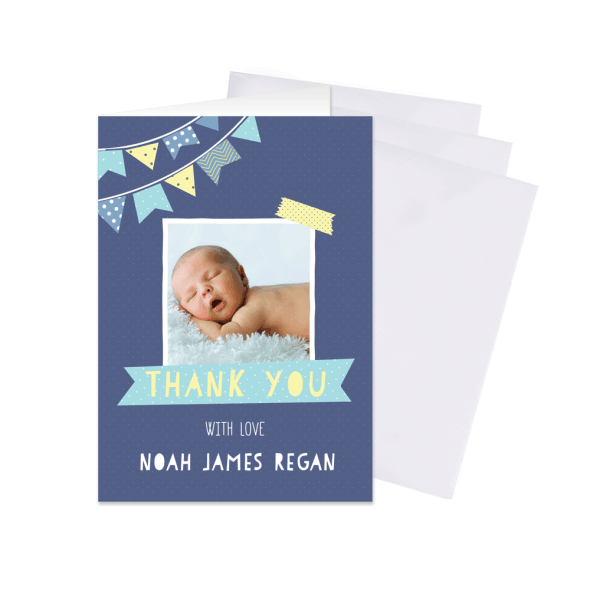 We are so pleased to hear you have found your Birth Announcement cards to be picture perfect and exactly what you had hoped for! We hope they are gathering many compliments!